This week is about queues, death, the real and the virtual. From Nike blurring the lines, to a database for the dead, the user experience boundaries keep growing. So, grab a cold one and catch up on the top digital marketing news in this week’s edition of The Weekly Wins. Brian Bishop from the The Verge shares the world of virtual reality, entertainment and everything Star Wars via Devour. This video is a nerd-pleasing dive into the future of entertainment and the past that birthed it. It’s all about virtual reality, augmented reality and interactive experience, with ILMXLAB creating a sort of ‘digital Disneyland’. ILMXLAB is a collaboration of Lucasfilm Ltd, Industrial Light & Magic and Skywalker Sound. It’s a group of innovative interactive experience experts creating the future of entertainment, while grabbing inspiration from the historical Imagineers. It’s a must watch. And all we want to do is give them all of our monies. 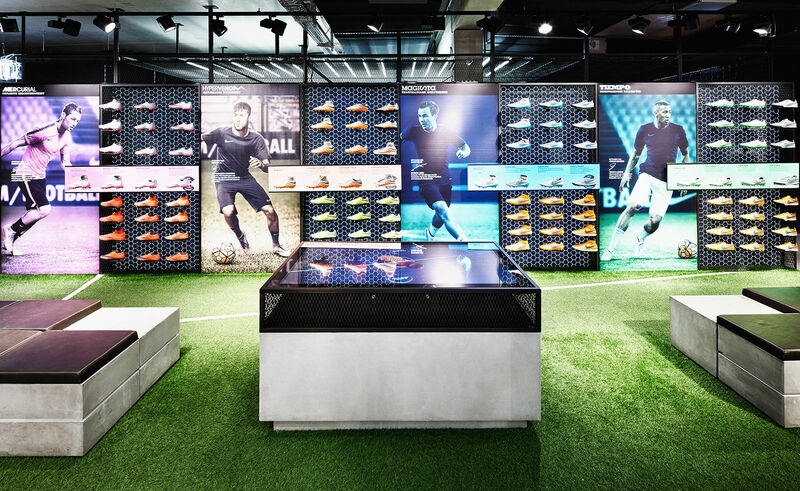 Nike recently created a digital retail experience that has blown a few minds. They teamed up with Demodern to build an omni-channel strategy that features three prototypes in a Berlin Flagship store. To bridge the gap between consumer and product they created an adaptive environment, which engages the consumer. In short, it’s a pretty impressive step towards the future of retail. This one is admittingly a little out there, even for us. But if you happen to have a desire to find out where your name features on the Database of the Dead now is the time to do it. The Social Security Administration keeps a record of every U.S. citizen who has died since 1936. The experience is simple and quite addictive, before you know it you’ll be typing in all sorts of names. Holding on to the past in a hope to own the future placed Disney in a tight stalemate. Only recently back in the game with the X-Band or as most would know it, the ‘My Magic+’ and the FastPass+. People are still suffering the fate of the dreaded queue. To put it simply, the UX is leaving people out. For such a powerful establishment battling to find the perfect user experience is a journey they will be on forever. 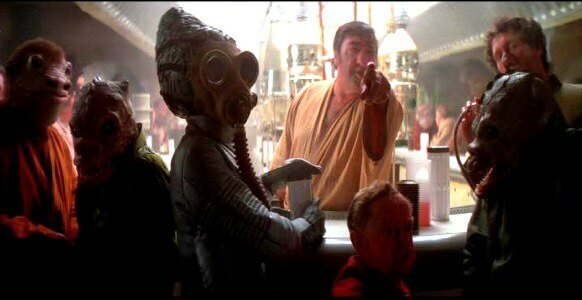 Take us to the nearest wretched hive of scum and villainy. Yes, this is as awesome as it sounds. Uber and Yelp just got married and made a wonderful baby we call Bar Roulette. It’s for those with an adventurous flare. Confirm your location and the web app will look for the bar with best reviews in your area. No more 30 min discussions on where to go. Just let the web app guide you. This week’s top marketing news is all about shifting and drifting between the real and unreal. For now enjoy the moment or give Bar Roulette a try, we dare you.